Call me quirky, call me geeky but don't call me cute. I'm all things twisted and can't be listed. 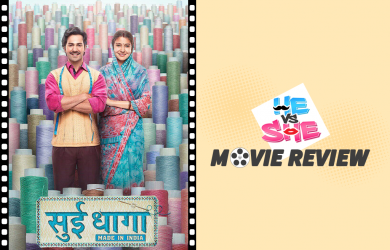 A classic undgerdog film with the right blend of characters, Sui Dhaga has something in store for everybody. 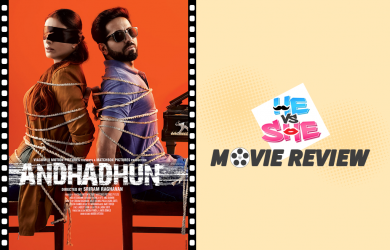 Watch to find out if Varun Dhawan and Anushka Sharma get the #SuiDhagaChallenge right at the box office. 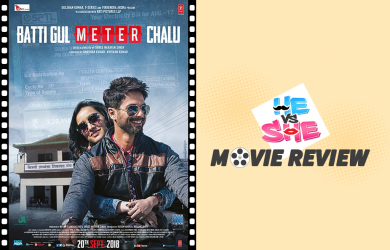 Shree Narayan Singh directed Batti Gul Meter Chalu has stars like Shahid Kapoor, Shraddha Kapoor and Yami Gautam and of course an inspiring story with a cliched Bollywood love triangle. Anurag Kashyap shifting from guns to roses and an amazing performance by Vicky Kaushal. 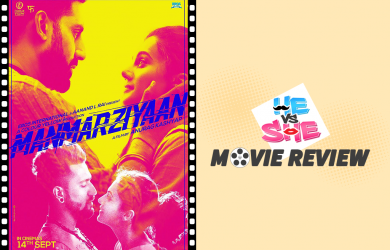 Tapsee Pannu and a pinch of Abhishek Bachchan don’t really put up a great show. 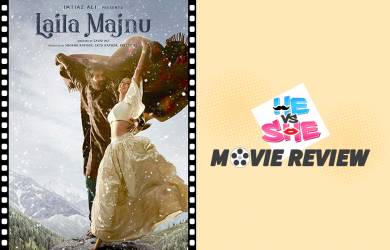 Watch the full review to know how many hearts this one gets. From being terribly amazing on one hand to being ridiculously lame on the other. Sajid Ali directed this movie has wonderful music but not so wonderful actors. Will this movie find love at the box office or will it now. Watch to know. The only good thing about the entire comedy horror movie is Rajkumar Rao and Pankaj Tripathi. Music, acting and casting are on point minus the story! Watch to know how many stars does it really deserves. 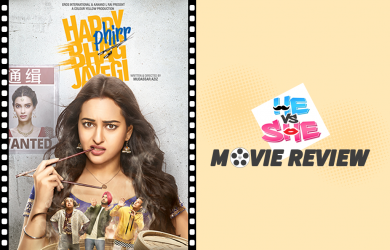 Sonakshi SInha, Jimmy Shergil, and Diana Penty starrer Happy Phir Bhaag Jayegi is nothing but a race where Thakur ke aadmi are taking revenge from Gabbar. Jay and Nysha take the plunge to bring to us what we need to know. Should we watch this? Flashes of well done humor, skirmishes between players, and a supremely patriotic environment. 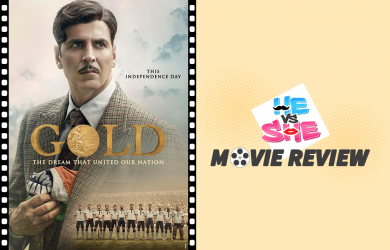 Watch to know if these elements can win Akshay Kumar’s ‘ Gold’ a gold at the box office. 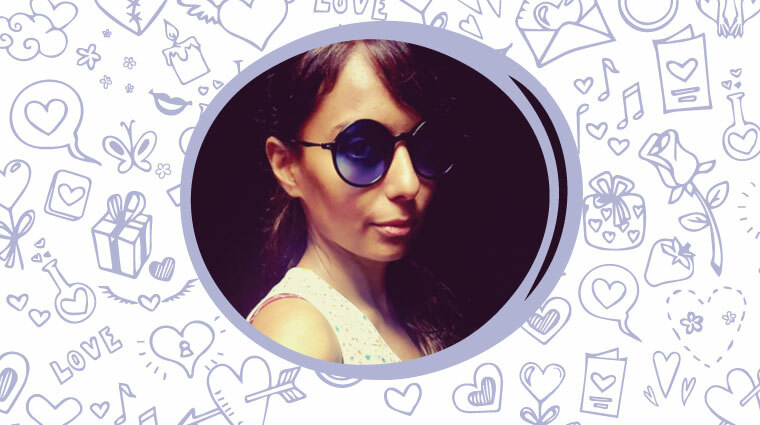 Is Jia Aur Jia’s journey worth your time?? 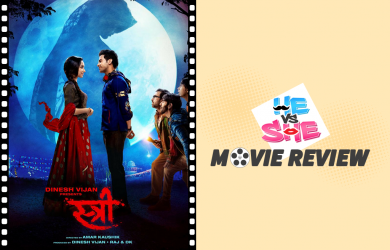 Find out in this week’s HeVsShe movie review! 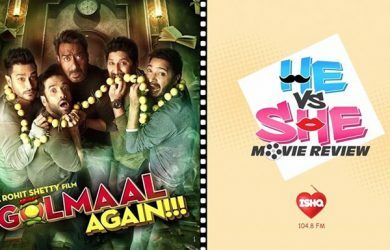 Watching Golmaal Again was like watching Golmaal again! 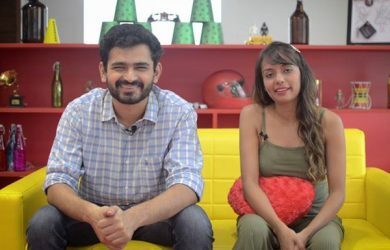 Here’s Jay and Ishq Nyssha’s movie review of the fourth instalment of Golmaal. 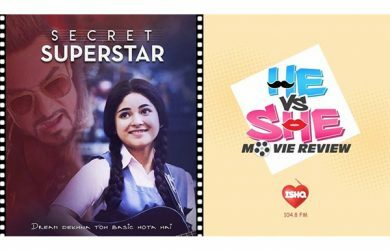 Will the ‘Secret Superstar’ become a real Superstar? How well cooked is Chef? 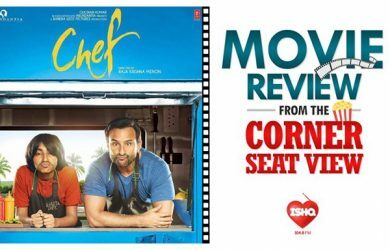 Find out in Jay & Ishq Nyssha’s corner seat movie review.